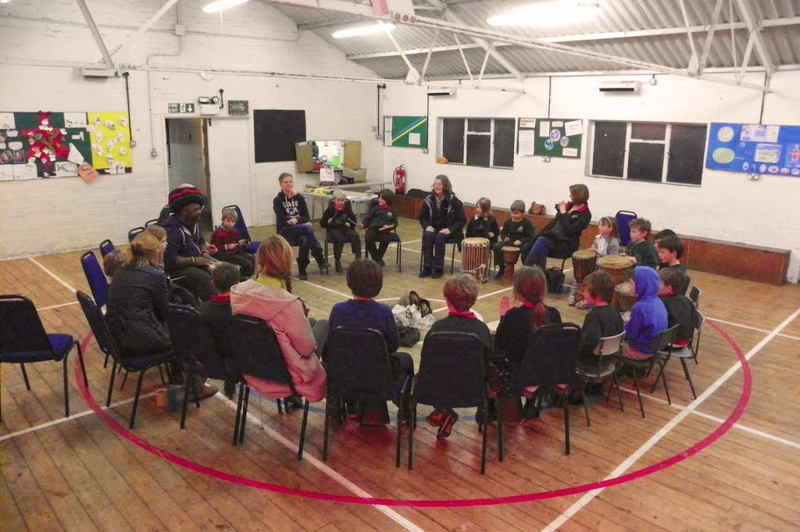 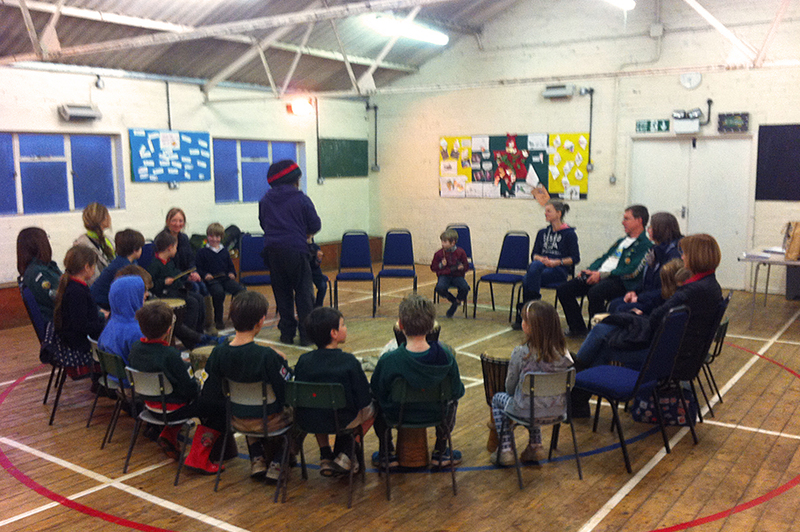 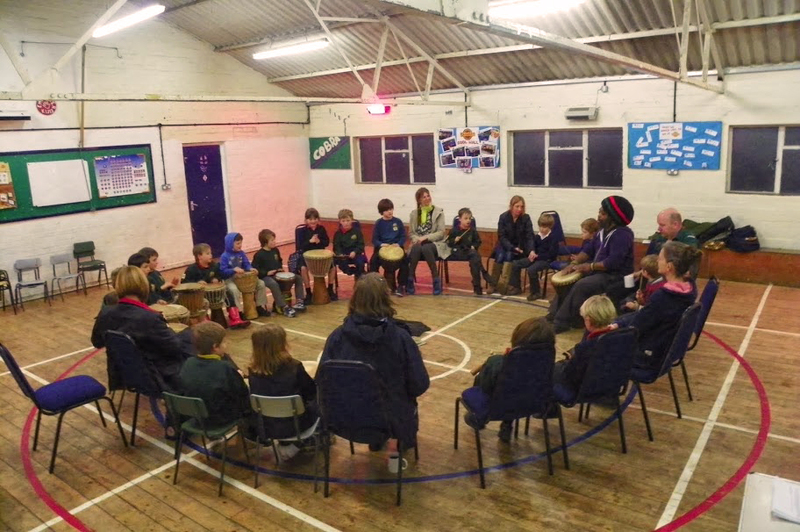 Ropert from Gloucester visited Kingfisher Elfins and Howler Monkey Pioneers for the second time. 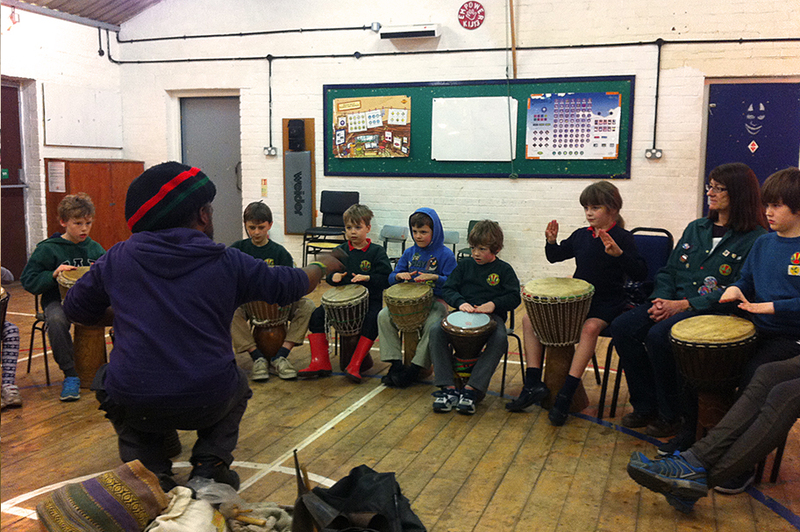 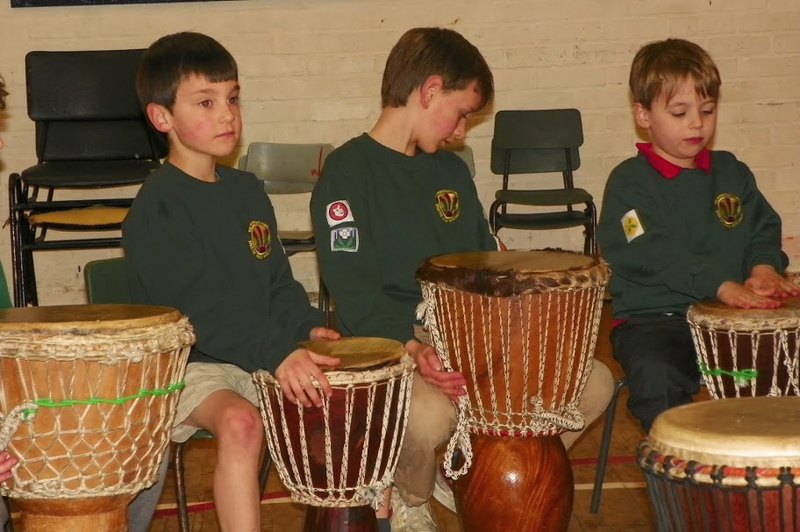 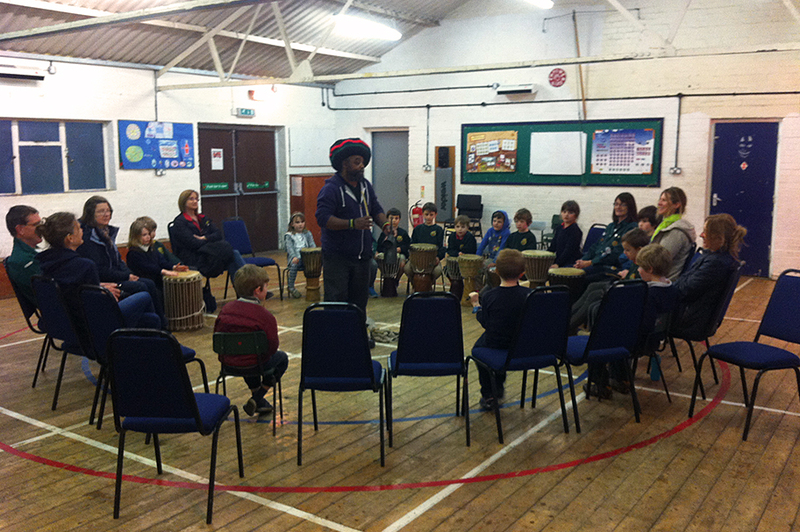 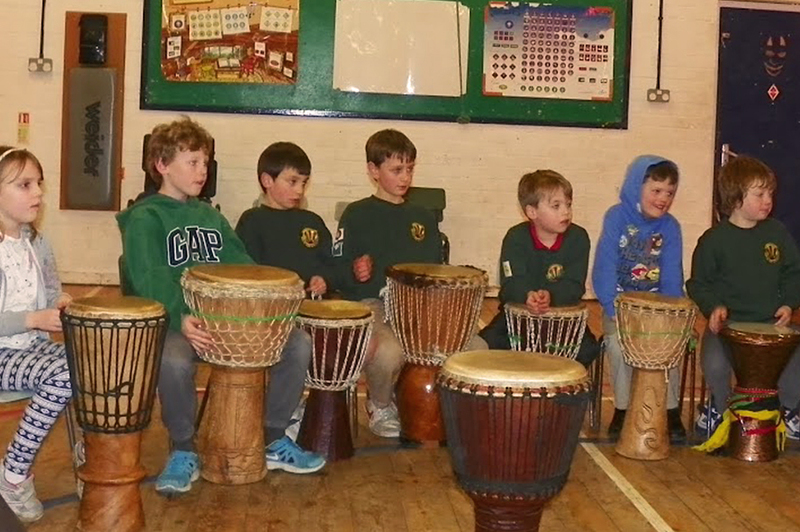 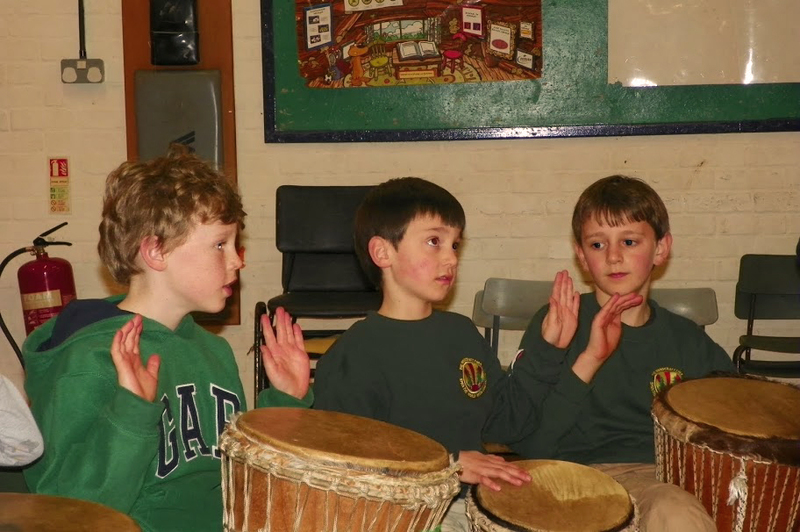 In his workshop he shared some very basic rhythms from Ghana. 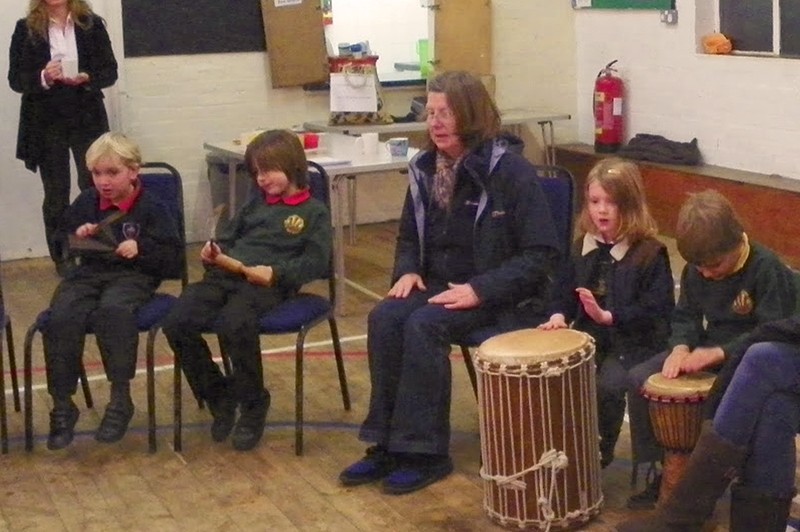 Our young members were very enthusiastic and were able to create some fantastic sounds! 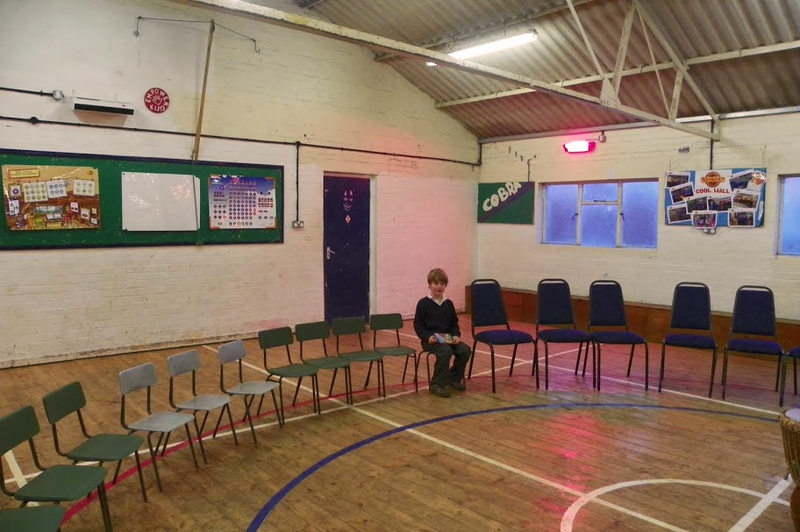 Elliot was the most enthusiastic making sure he got himself a seat by arriving good and early.